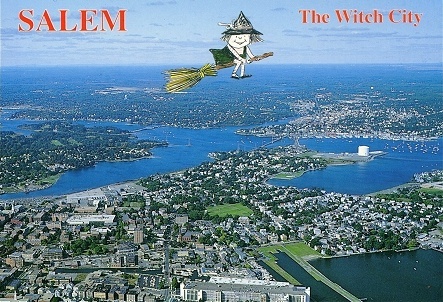 First Settled in 1629, Salem is one of the oldest towns in America. It has interesting museums, historic homes, tourist attractions and natural seaside beauty. Salem was for many years a shipping center noted for trade with the Orient. The famous witch trials of 1692 that resulted in the hanging of 19 people gave the city its nickname.